Arsenal were extremely good tonight, but they are out of the Champions League on away goals. For the fifth successive year, they leave the competition in the last 16 and they have been made to pay for their slackness in the first leg. You just can’t afford to be this careless at this level. 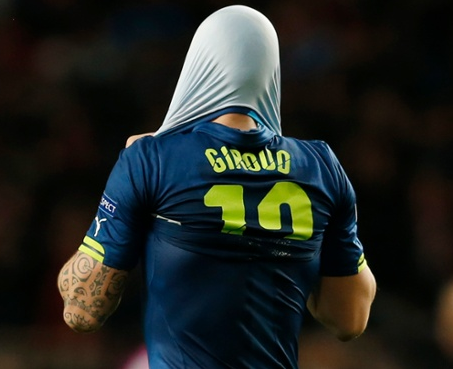 But well done to Monaco, who pounced in the first leg and then knuckled down to see it through.